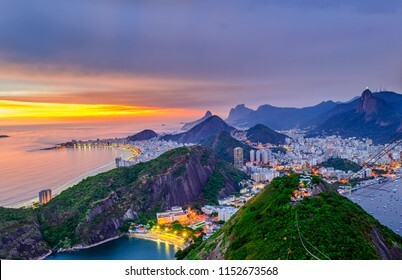 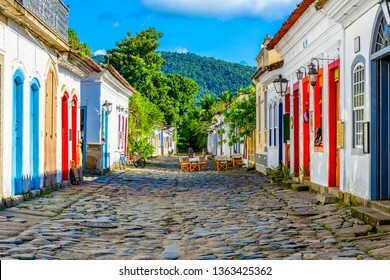 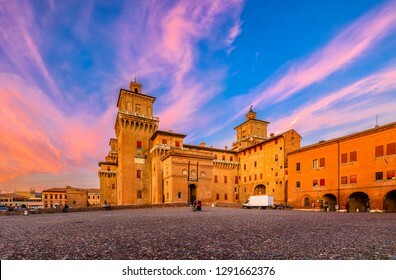 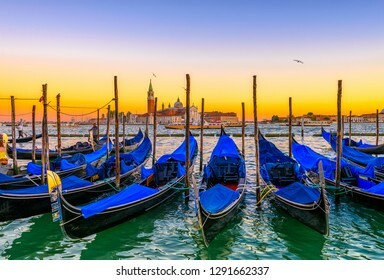 3,823 stock photos, vectors, and illustrations are available royalty-free. 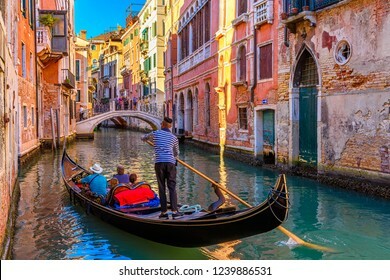 Narrow canal with gondola and bridge in Venice, Italy. 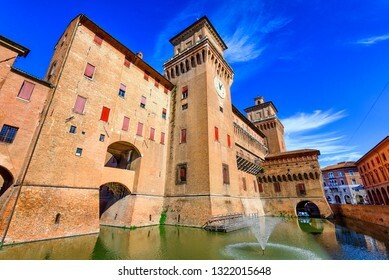 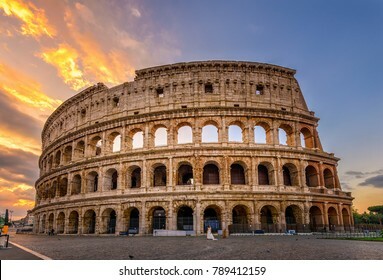 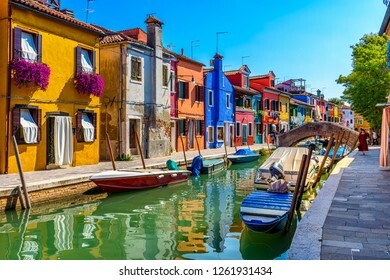 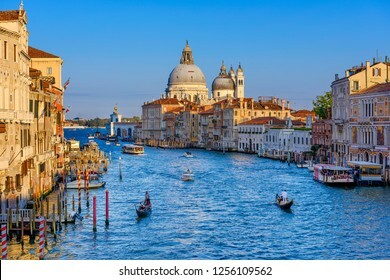 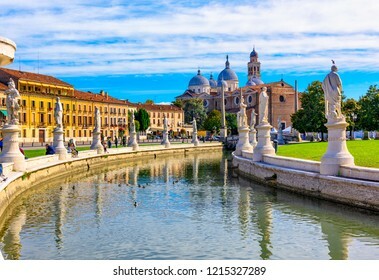 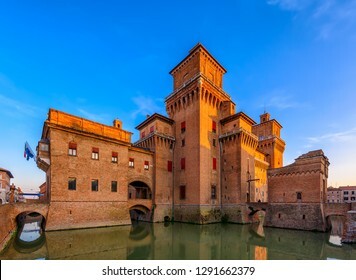 Architecture and landmark of Venice. 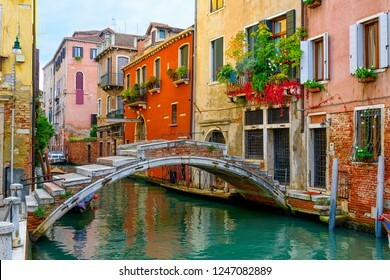 Cozy cityscape of Venice. 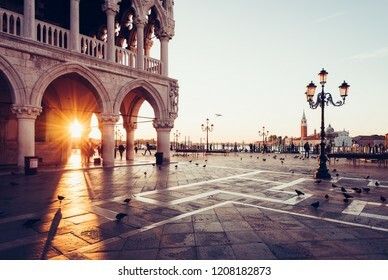 Sunrise view of piazza San Marco, Doge's Palace (Palazzo Ducale) in Venice, Italy. 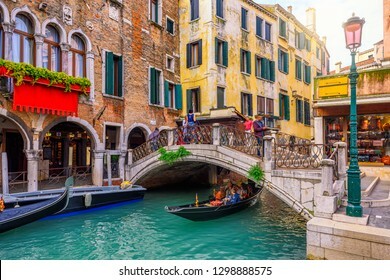 Architecture and landmark of Venice. 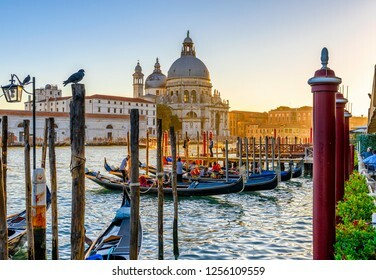 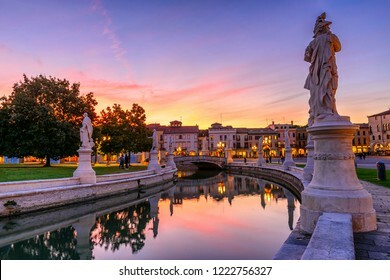 Sunrise cityscape of Venice. 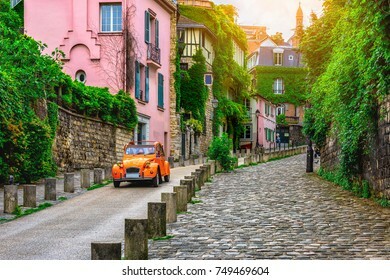 Street in quarter Montmartre in Paris, France. 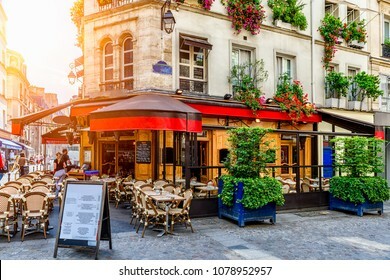 Cozy cityscape of Paris. 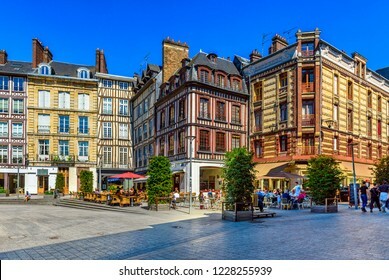 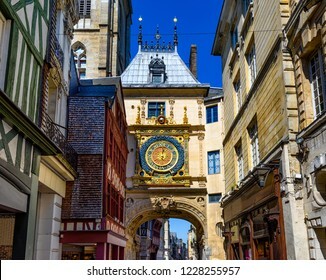 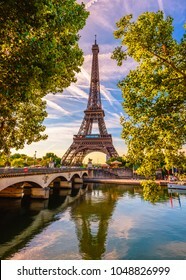 Architecture and landmarks of Paris. 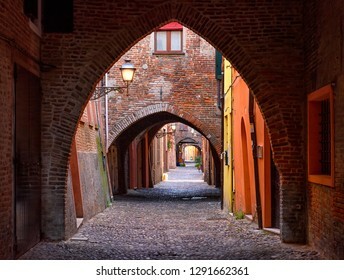 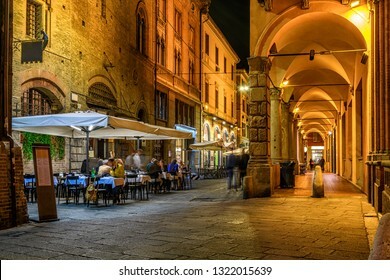 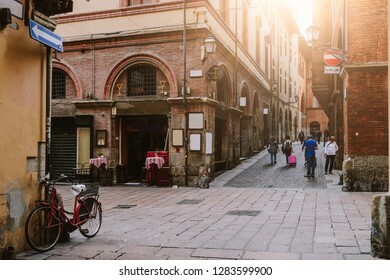 Old narrow street with arcade in Bologna, Emilia Romagna, Italy. 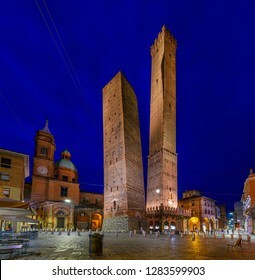 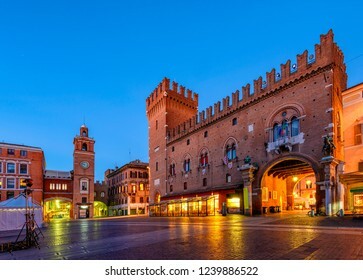 Night cityscape of Bologna. 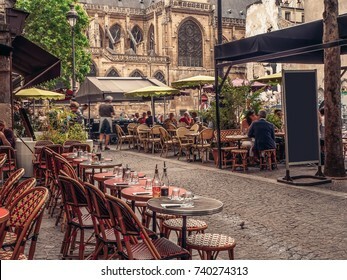 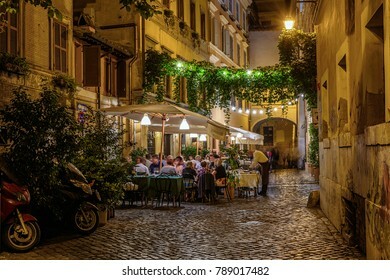 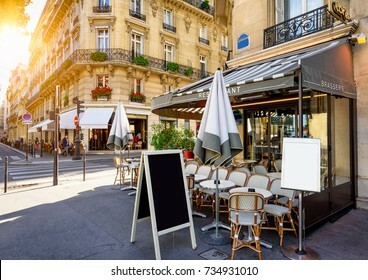 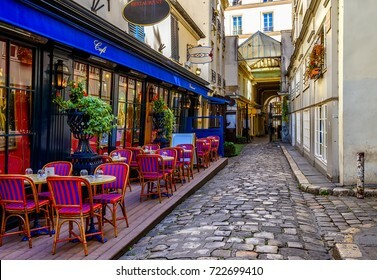 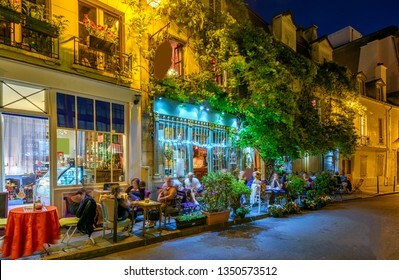 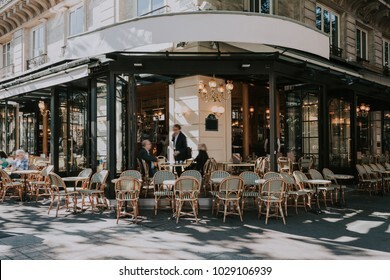 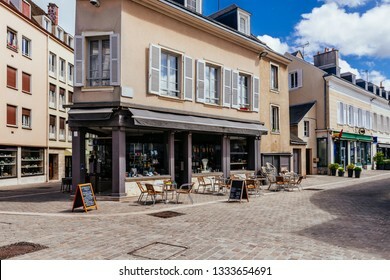 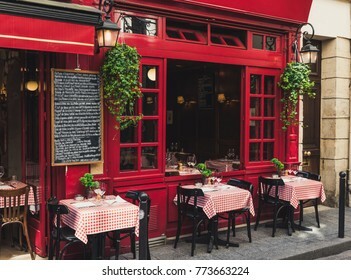 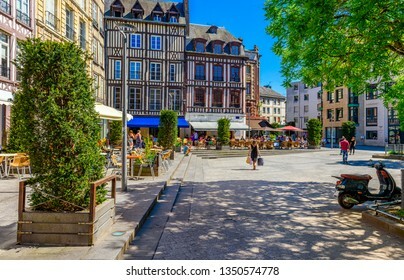 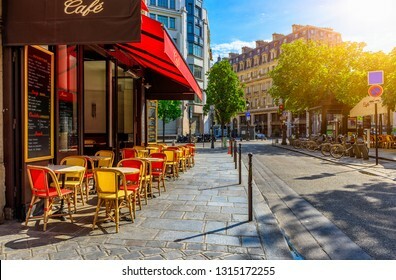 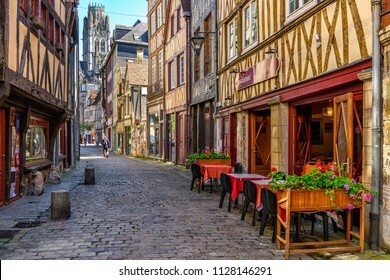 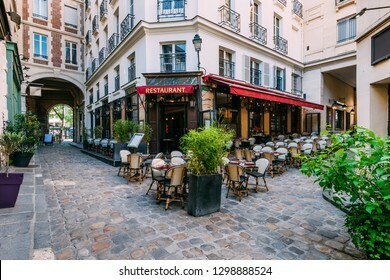 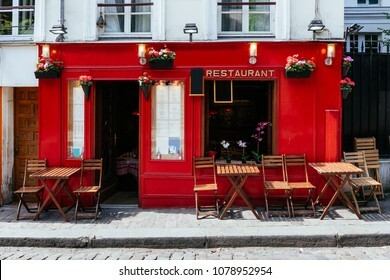 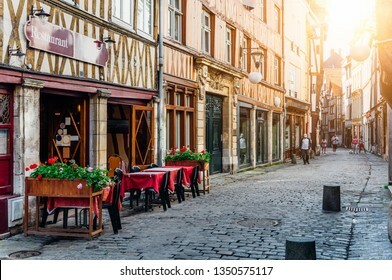 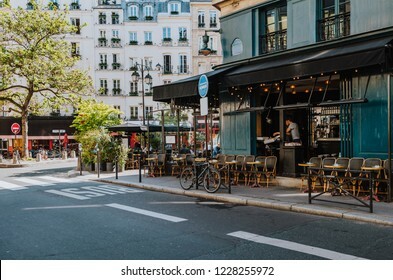 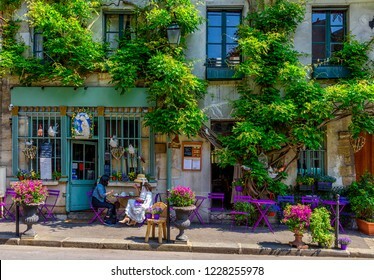 Cozy street with tables of cafe in Paris, France. 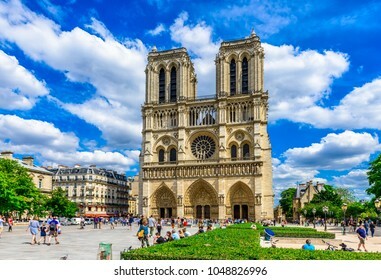 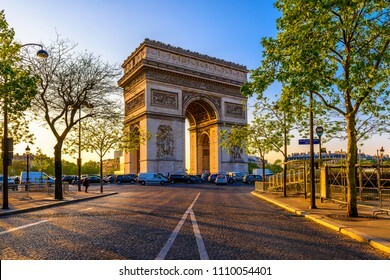 Architecture and landmark of Paris. 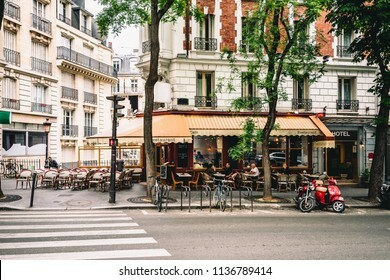 Cozy Paris cityscape. 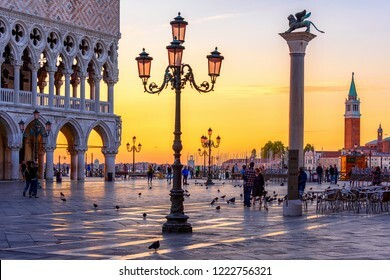 Night view of piazza San Marco, Doge's Palace (Palazzo Ducale) in Venice, Italy. 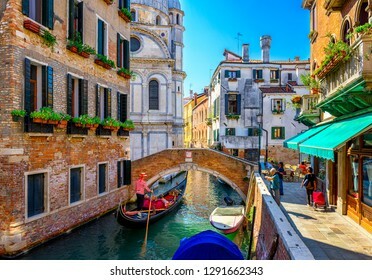 Architecture and landmark of Venice. 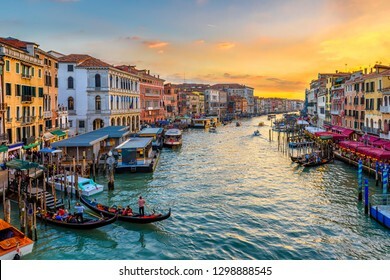 Night cityscape of Venice. 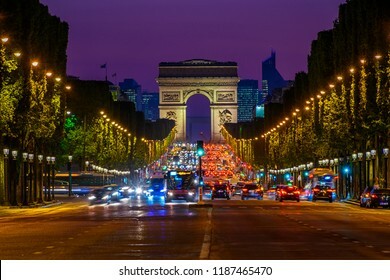 Champs-Elysees and Arc de Triomphe at night in Paris, France. 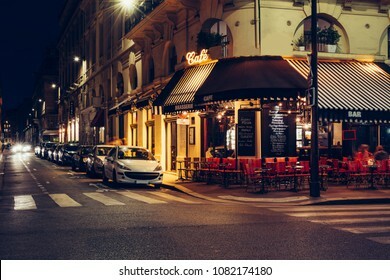 Night cityscape of Paris. 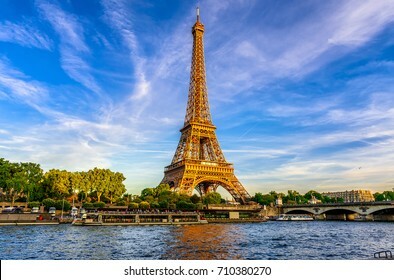 Architecture and landmarks of Paris. 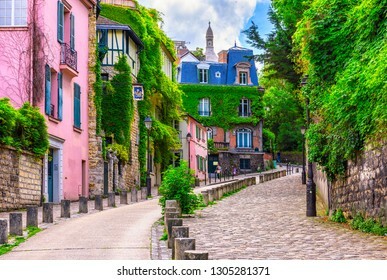 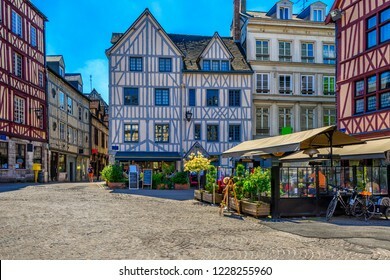 View of old street in quarter Montmartre in Paris, France. 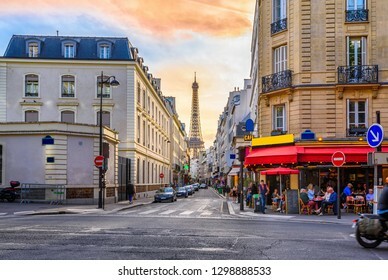 Cozy cityscape of Paris. 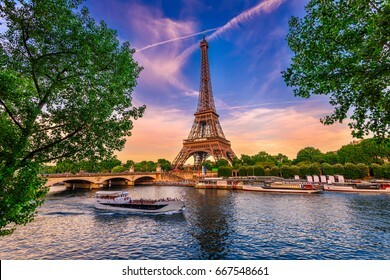 Architecture and landmarks of Paris. 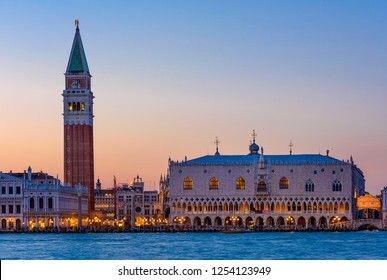 Night view of piazza San Marco, Doge's Palace (Palazzo Ducale), Campanile in Venice, Italy. 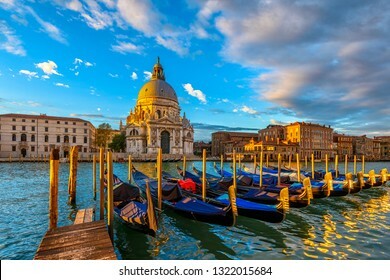 Architecture and landmark of Venice. 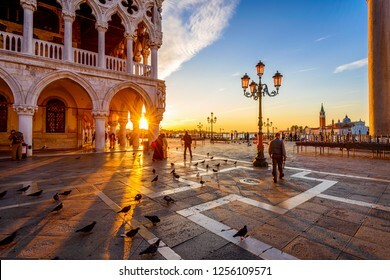 Night cityscape of Venice. 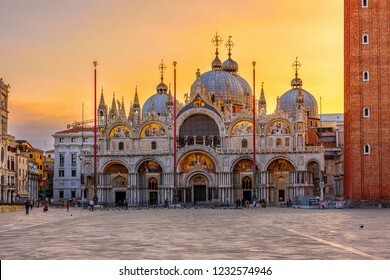 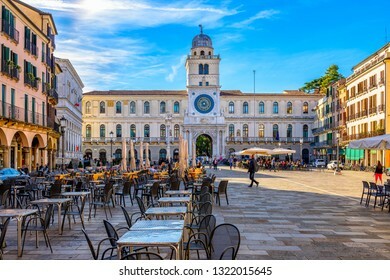 View of piazza San Marco, Doge's Palace (Palazzo Ducale) in Venice, Italy. 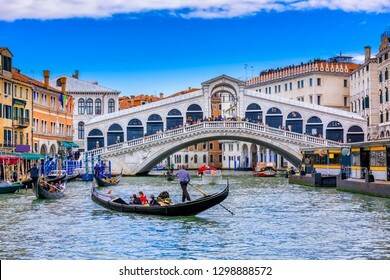 Architecture and landmark of Venice. 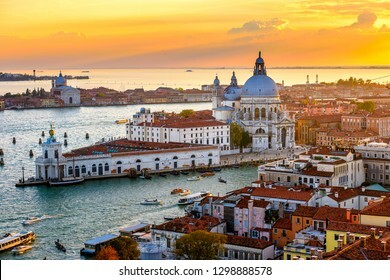 Sunrise cityscape of Venice. 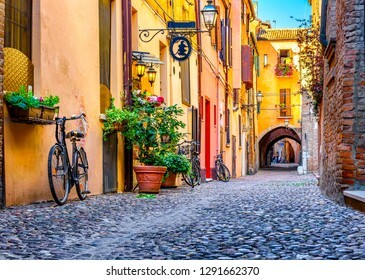 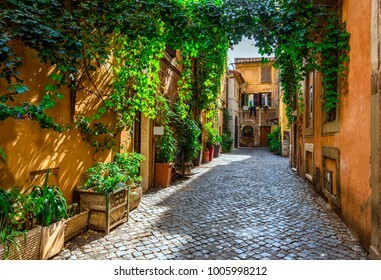 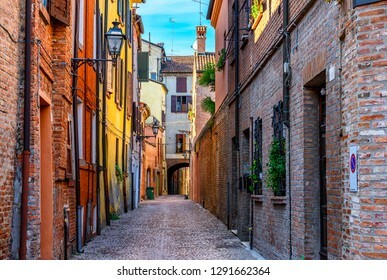 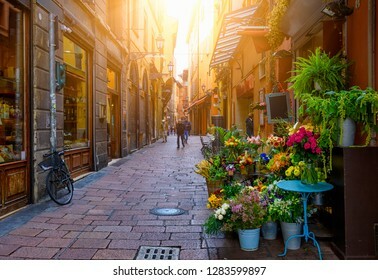 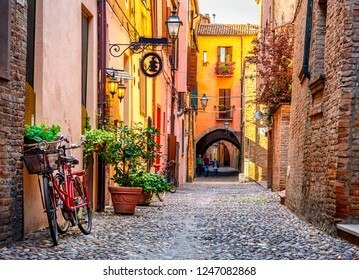 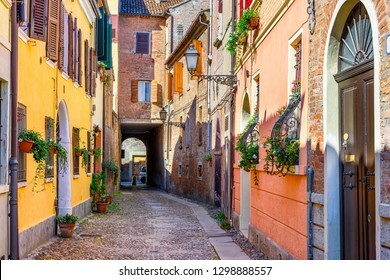 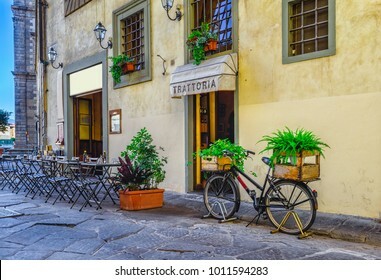 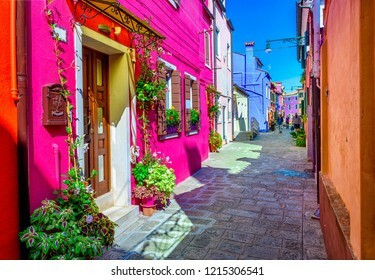 Old narrow street in Bologna, Emilia Romagna, Italy. 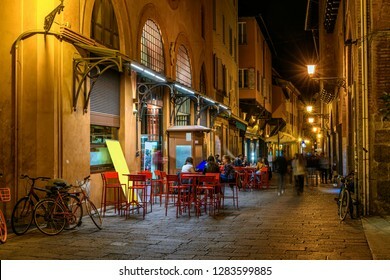 Night cityscape of Bologna. 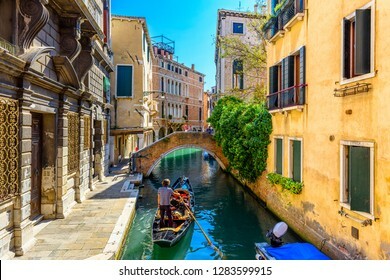 Narrow canal with bridge in Venice, Italy. 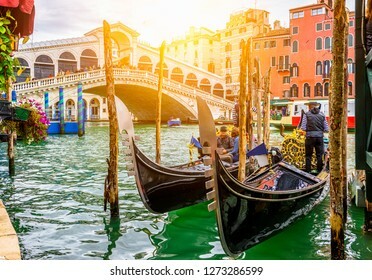 Architecture and landmark of Venice. 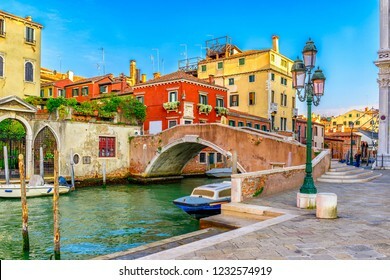 Cozy cityscape of Venice. 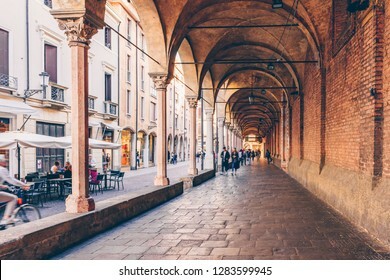 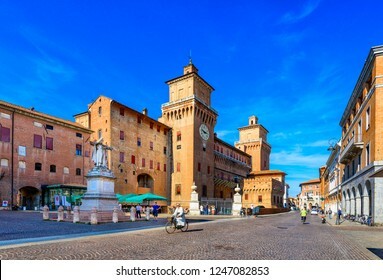 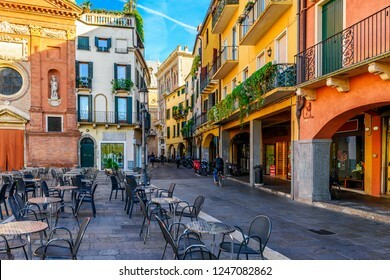 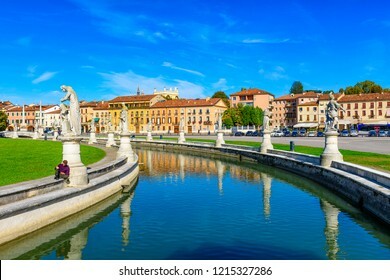 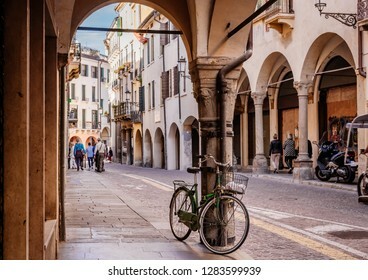 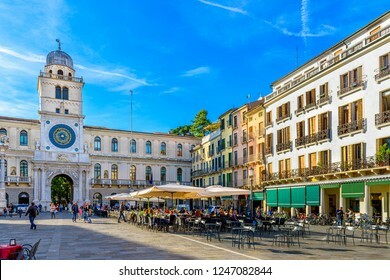 Street arcade in Padua (Padova), Veneto, Italy. 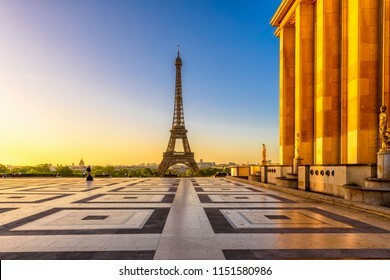 Paris Eiffel Tower and Champ de Mars in Paris, France. 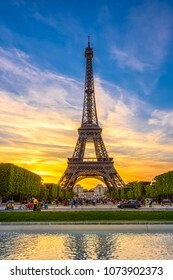 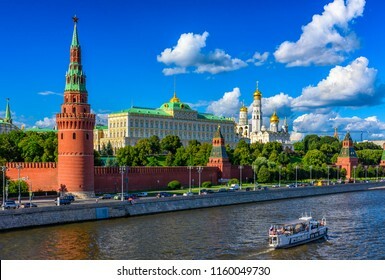 Eiffel Tower is one of the most iconic landmarks in Paris. 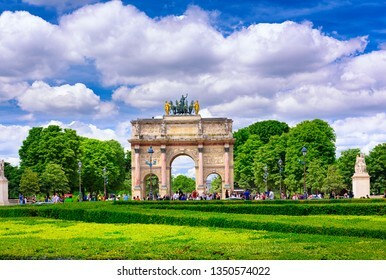 The Champ de Mars is a large public park in Paris. 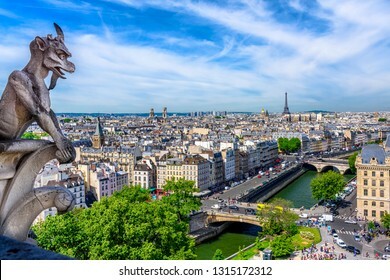 Gargoyle on Notre Dame de Paris on background of skyline of Paris, France. 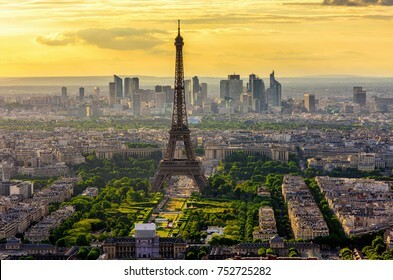 Cityscape of Paris. 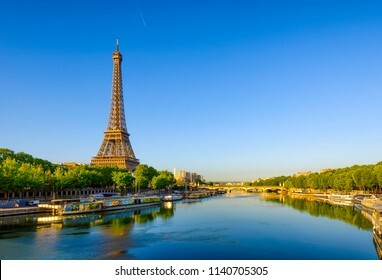 Architecture and landmarks of Paris. 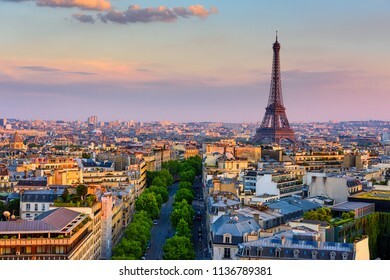 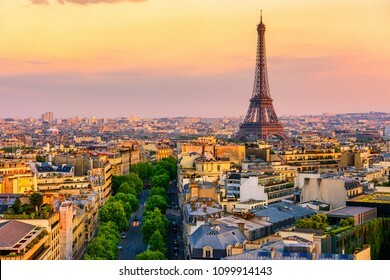 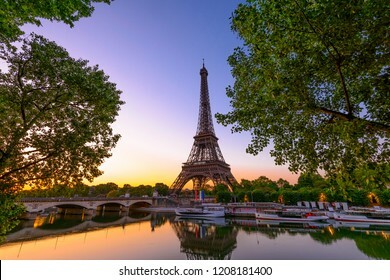 Skyline of Paris with Eiffel Tower in Paris, France. 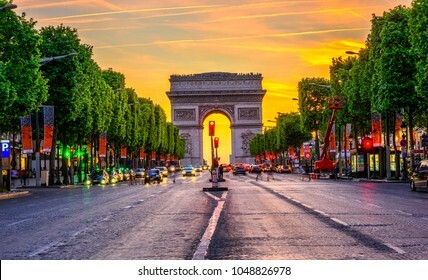 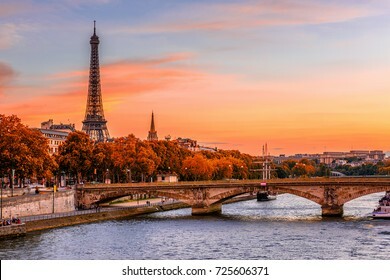 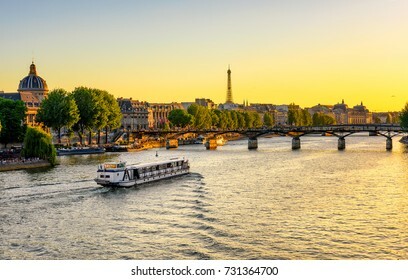 Panoramic sunset view of Paris. 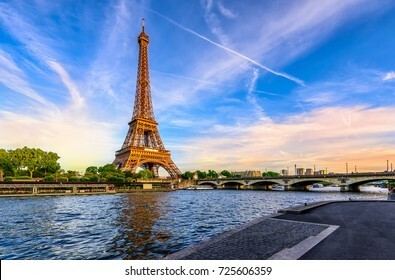 Architecture and landmarks of Paris. 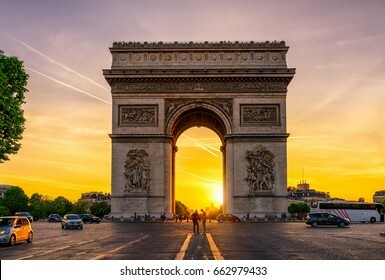 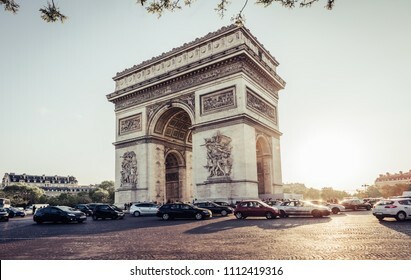 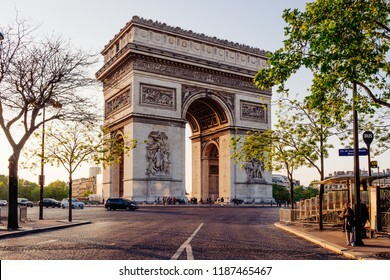 Arc de Triomphe du Carrousel is a triumphal arch in Paris, located in the Place du Carrousel. 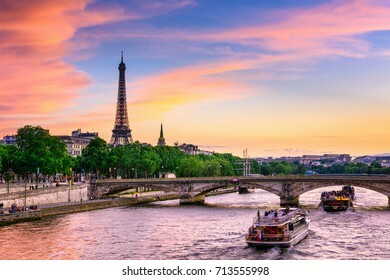 Cityscape of Paris. 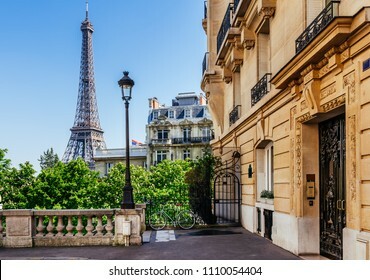 Architecture and landmarks of Paris.